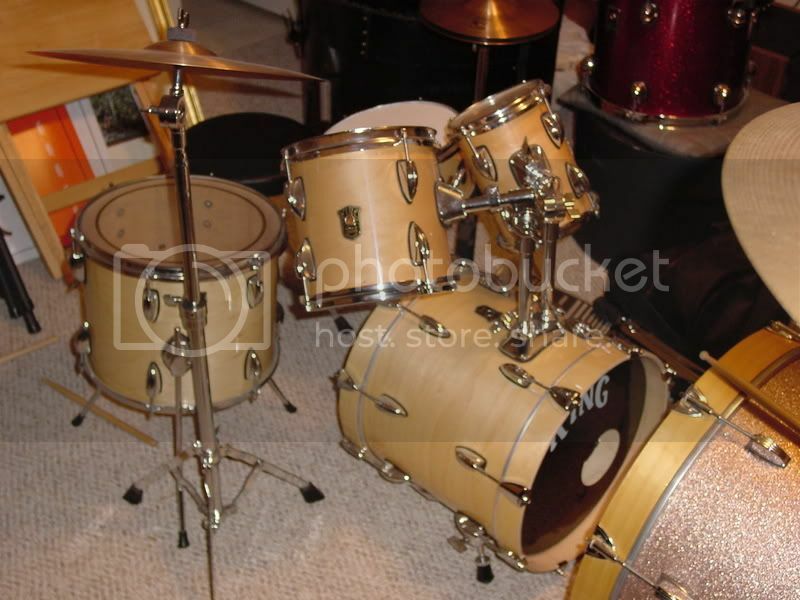 Years ago my former drum instructor had one of these sets. They sounded amazing and I just now remembered what they were called but I can't find ANY information on it and was hoping anyone here would know. I ask because I'm looking for a small kit that's professionally made. So if these are impossible to obtain, are there any makers that make good quality mini kits?